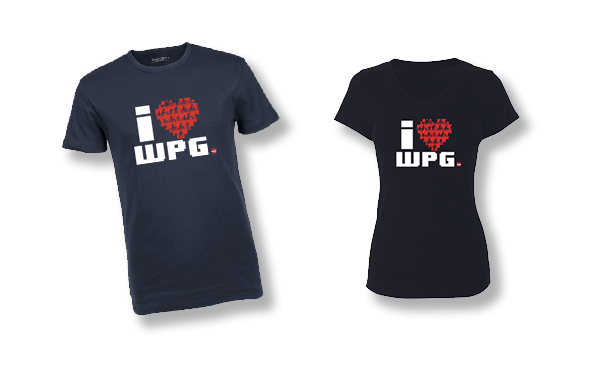 Winnipeg Trails is gearing up for an amazing summer aimed at bringing you great events and working to make the trails you love (and maybe some you didn’t even know about) more enjoyable! 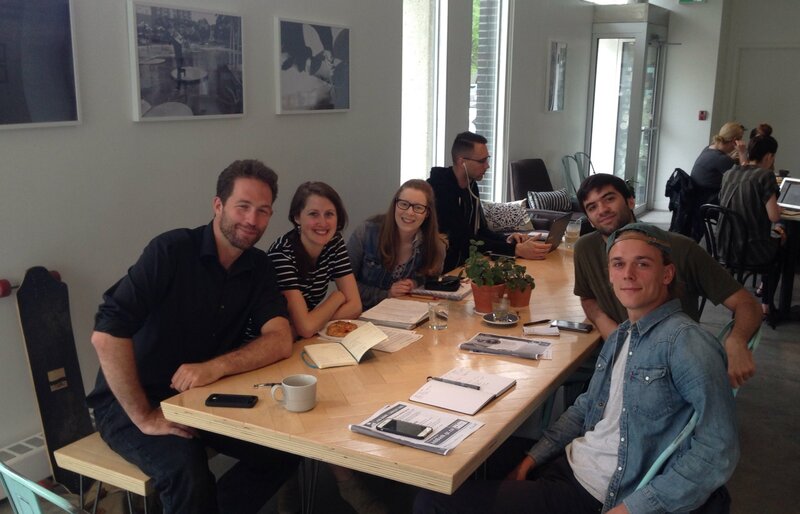 Thanks to 5 new staff, we’ve even got time for a proper newsletter or two! Our theme this summer is “Snapshot”, and we’re going to take one this summer. Follow along as we measure, catalogue, and analyze the state of our trails system. First, Winnipeg Trails is thrilled to introduce our summer dream team consisting of Assistant Coordinator Samantha Blatz, and trails analysts Aaron Friesen, Dan Riehl, Paul Hewak, and Samantha Worden. You may see them out on the trail hiding hidden gems, counting traffic, or asking people how they feel about their trail network. If you do, be sure to say hi. Huge thanks to the Canada Summer Jobs Program, City of Winnipeg and the Assiniboine Credit Union for making these positions possible. Though our whole team is ready to hit the ground running, we need your help to make this summer the best that it can be… We have a couple volunteer opportunities! 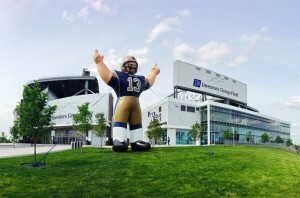 Our first fundraiser of the year is coming up on July 14th for Game 2 of the Winnipeg Blue Bomber’s season. Volunteers would work from 5:30pm sharp to approximately 11:15pm. Every hour you volunteer nets a $10 donation to Winnipeg Trails! 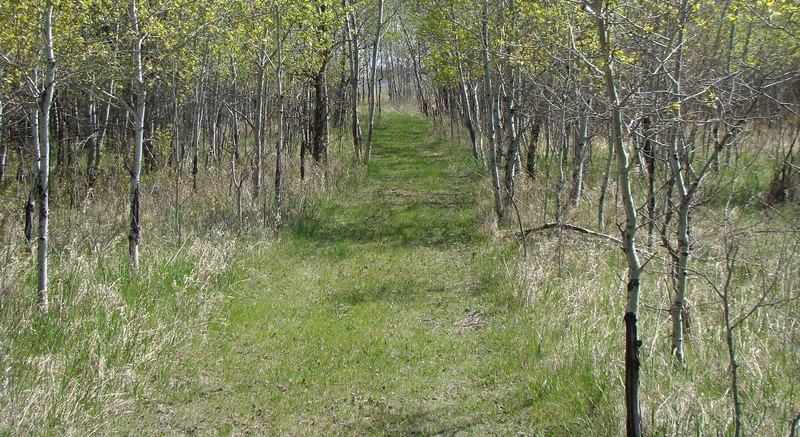 If you are interested in volunteering with the Winnipeg Trails Association, please fill out this form and we’ll be in touch. How about a little people watching and science? 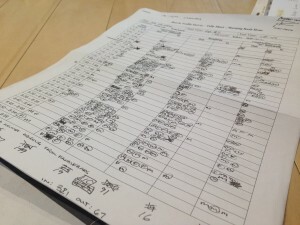 We are looking for volunteers to count traffic. You can choose to count on your own time or join the team as we seek to answer interesting questions like “How do people get to Assiniboine park on a lazy Sunday afternoon”, or “How many bikes head into town on a weekday morning in July?” The answers help us plan better walking and cycling networks. 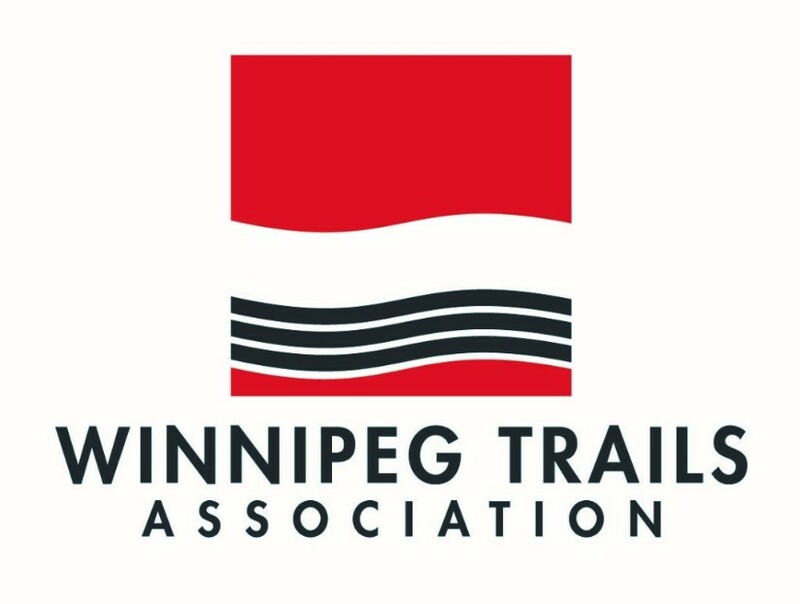 If you are interested in volunteering with the Winnipeg Trails Association,please fill out this form and we’ll be in touch. 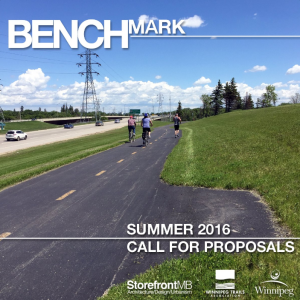 We’ve partnered with StorefrontMB to add something special to places along the Bishop Grandin Greenway. 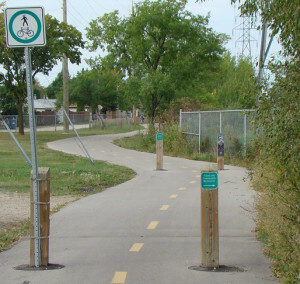 If successful, we hope to expand this to other trails in Winnipeg. Spread the word. See the details. 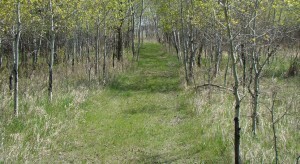 Pictures must be taken from or towards any trail in Transcona. Digital format (scanned prints will also be accepted). Each contestant may submit one or two photos. The contestant must have taken the original picture. 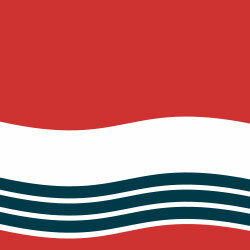 Attach the official entry form with your photo submission. For photo location state the name of the trail or park and the approximate location on the trail. Pictures should be given a name (example: Fox on Cordite Trail). Prizes: First $100, Second $50, Third $25. Winners will be announced September 1st 2016. 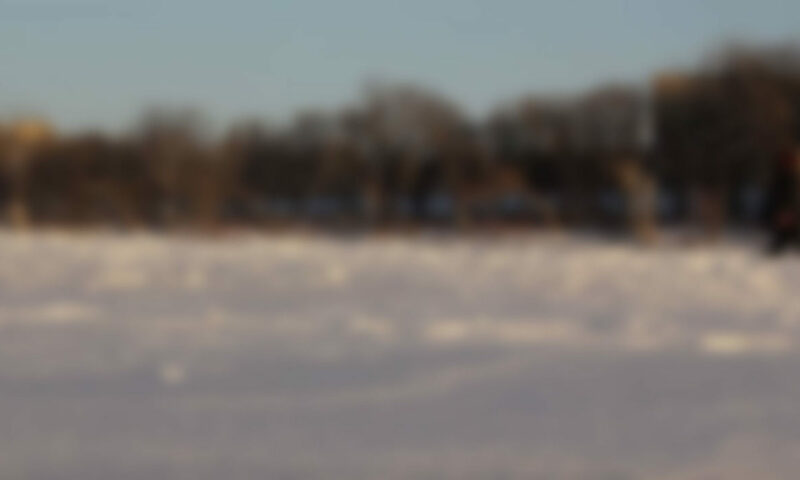 By entering a picture in this contest you are giving the Transcona Trails association permission to use your picture on our website or promotional materials, and to announce your name if you are one of the winners. There must be a signed release for any identifiable people in the pictures. Option a) MS word document: fill in the word document, save and attach to email with your entry. Option b) pdf document: print form, fill in with pen, scan and attach to email with your entry. Your addresses and phone information will be kept private. If you need more information contact Val at ttrails@mts.net.